Dr. Enz has a significant track record in the life sciences industry with blue chip international companies as well as startups. He has expertise in development, supply chain, marketing, sales and business development. He also runs his own consultancy business. Dr. Enz holds a Doctorate in Medicine from the University of Berne, Switzerland, and an MBA from Edinburgh Business School, UK. 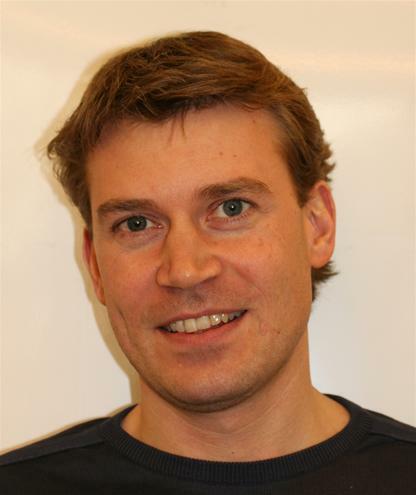 Dr. David Wendt is a senior research associate in the Tissue Engineering Laboratory at the University Hospital Basel with over 15 years of experience in the design and development of bioreactors for 3D cell and tissue culture. Having led the bioreactor-based activities of the laboratory since 2001, his research ranges from the establishment of bioreactor-based 3D model systems for basic research through the development of automated bioreactor-based manufacturing systems for clinical applications. Dr. Arnaud Scherberich is leading a biomedical engineering research team at the Department of Clinical Research of the University of Basel, Switzerland, since 2007. His team investigates the biology and therapeutic potential of adipose-derived cells for regenerative surgery applications. His research involves the development of perfusion bioreactor-based bone models and the generation of grafts for therapeutic purposes. He has published more than 60 peer-reviewed articles and has an h-index of 24. 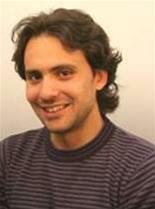 Dr. Manuele G Muraro is a Manager Research and Technical Support. His key responsibility is ensuring scientific product support for U-CUP. He holds MSc in Medicinal Chemistry and Technologies and a PhD in Tumor Biology. Since 2012, he is a postdoctoral fellow in the Oncology Surgery and Cancer Immunotherapy labs at the University Hospital Basel where he still holds a 50% position. He has 4 years of experience in the development of 3D culture systems of primary tumor tissue and cancer cell lines as preclinical in vitro models. He has personally invested in CELLEC BIOTEK. 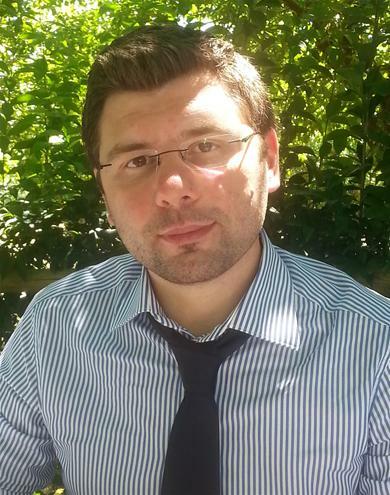 Dr. Adam Papadimitropoulos holds MSc and MEng degrees in Electronic and Computer Engineering and a PhD in Biomedical Engineering. 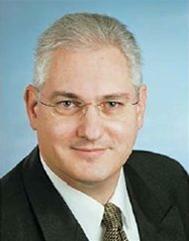 Since 2007, he has been senior scientist in the Tissue engineering lab at the University Hospital Basel. 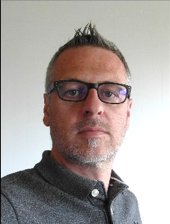 He has more than six years experience on the design/implementation of bioreactor-based models for research and clinical translation and coordinated several european projects.